Alco DL-702 (RSD-12) No. NKP333 at Cleveland near E 93rd Street. NKP Class ARX-18a - Blt Nbr 82378 - Blt 1957. 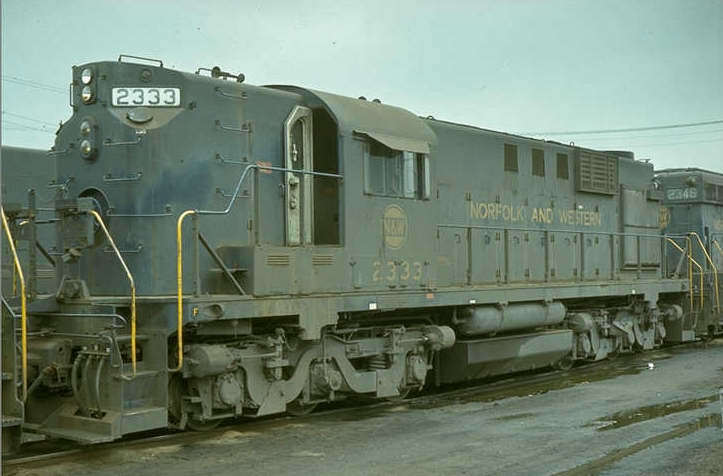 This unit would become NW2333 after the 1964 merger, as shown below. Alco DL-702 (RSD-12) No. 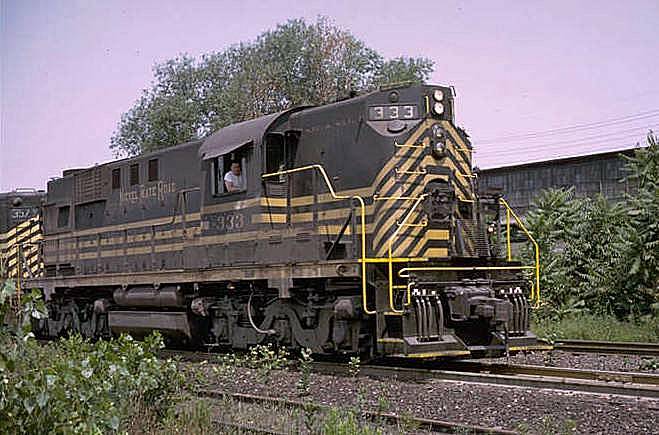 2333 at Brewster, OH.